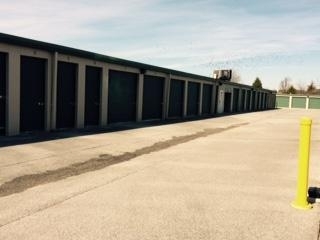 Madison Blvd Mini Storage is your go-to self-storage center in Madison, AL. Whether you need to store a few personal belongings or a whole household’s worth of stuff, we’ll help you choose a storage unit that’s the right size. Each of our units is capable of securely storing items and keeping them safe from theft and all types of weather conditions. 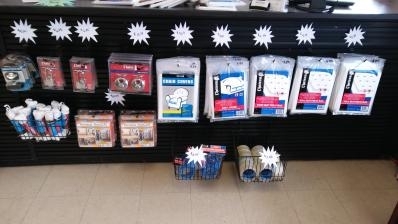 We provide $2000 worth of insurance coverage for free! Our truck is available for a 24 hour period with a $100 refundable deposit for distances of 50 miles or less. Each mile over 50 miles is 99 cents. Clean, easily accessible, easy move in. 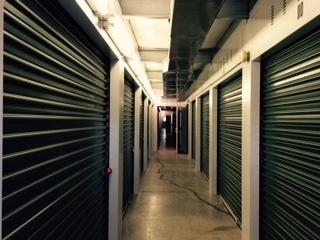 These are the best storage units in town there the great location great prices great customer service and all around I filled my possessions while they're in storage are safe and secure.